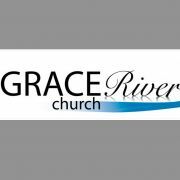 We are Grace River church. Located in Cardiff South Public School, service starts 10am Sunday morning. We;d love to meet you.